The teams have played 22 times. Florida State has won 13 of them, while Southern Miss has won eight, and the teams have one tie. Florida State leads the series. On December 27th the teams meet again in the WALK-ON'S INDEPENDENCE BOWL in Independence Stadium Shreveport, LA. (1:30 PM on ESPN). The Seminoles are 6-6, while Southern Miss is 8-4. The Seminoles are favored by 17. 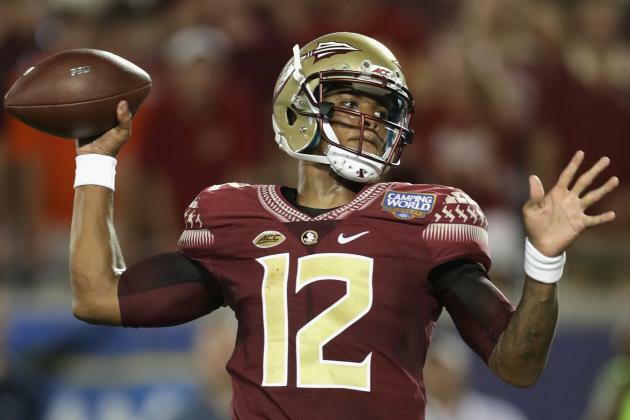 We think Florida States wins, but will not cover the spread.